Curd dressing is easy to prepare and it makes a whole lot of difference to the taste of the salad. 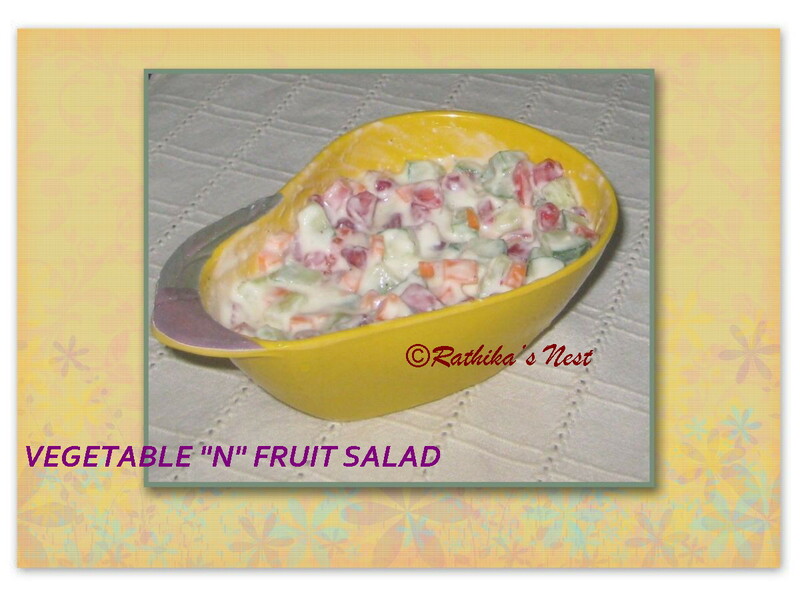 Here's a recipe of vegetable and fruit salad blended in curd dressing. Method: Whisk the curds, salt, honey and pepper together to form a smooth paste. 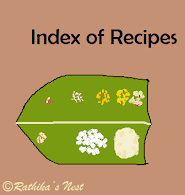 Add in the cut vegetables and fruits. Mix well. Allow the salad to stand for 15 minutes. Serve chilled.